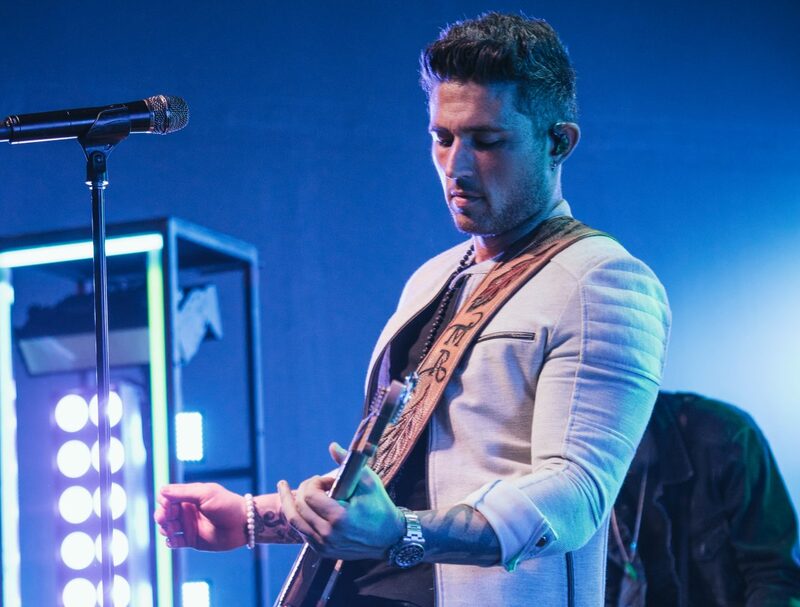 2018 was a banner year for rising country star Michael Ray. 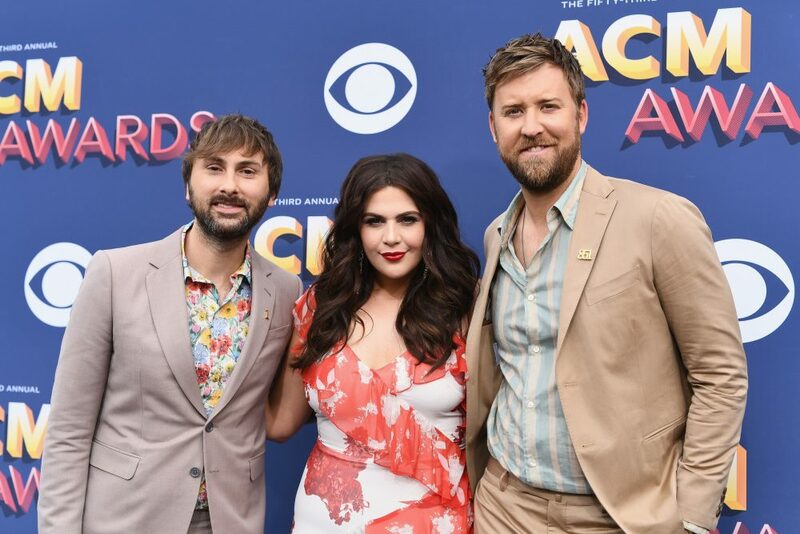 The singer not only released his sophomore record, Amos, but also made countless television appearances and landed an opening slot on Old Dominion’s Happy Endings Tour. 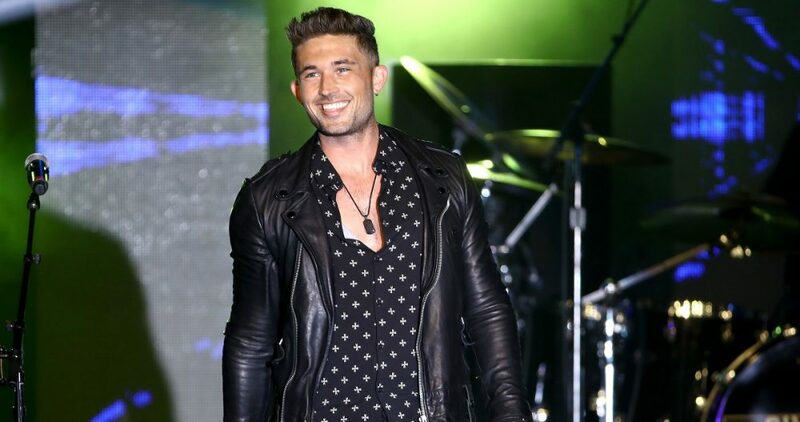 The Florida native capped off the year with a romantic engagement to fellow country star Carly Pearce. So how does he plan to top it? With his own headlining tour, of course. Announced early Monday morning (2/4), the singer will embark on his Nineteen Tour on February 21 in Washington, D.C. and hit cities all across the country. 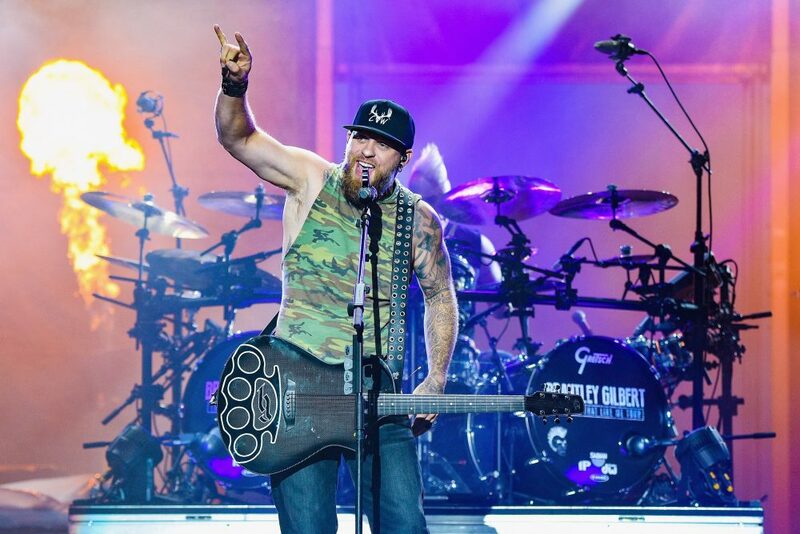 Mixed in with his domestic dates will be several shows across the pond for the C2C: Country to Country Festival. Fans can catch him at The SSE Hydro in Glasgow on March 8 and for two performances at The O2 on March 9 & 10. He’ll head down under just days later for a slew of performances during the CMC Rocks festival in Australia. 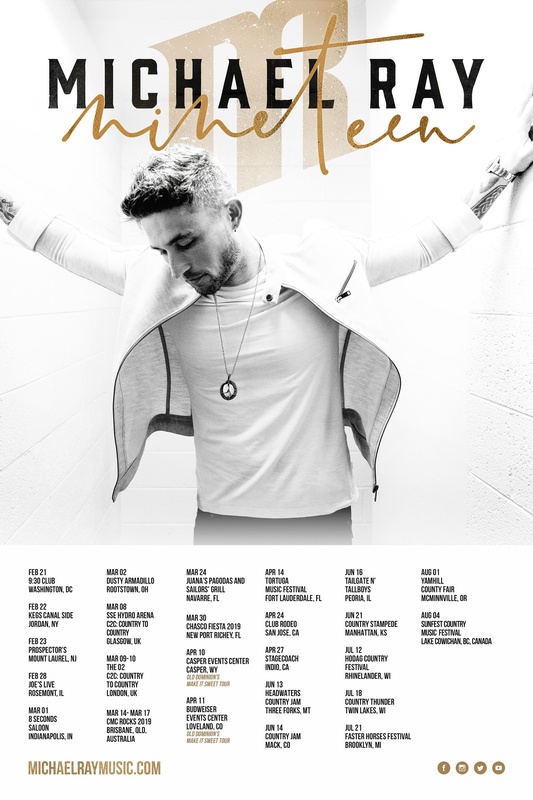 For tickets and more information about Michael Ray’s Nineteen Tour, visit michaelraymusic.com.